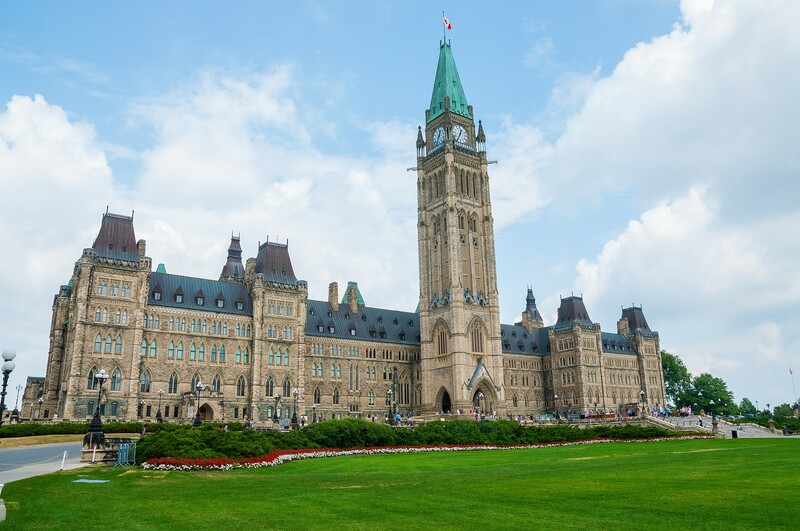 The RCMP arrested a man carrying a concealed knife on Parliament Hill in Ottawa on Tuesday. Yasin Ali, 56, was detained by the Parliamentary Protective Service after a security screening discovered what police say was a knife. Cpl.